Whether you are considering an update to your cooling system or are taking advantage of air conditioning for the first time, count on the experts from T. N. Bowes Heating & Air Conditioning, Inc. to provide the answers, products, and services to achieve your highest expectations. We partner highly trained technicians with industry-leading options to ensure your long-term satisfaction. Our team remains current with the latest innovations, adheres to proper sizing and installation procedures, and is qualified to recommend and implement the most well-respected cooling systems on the market. With nearly three decades of experience in Southern Maryland and parts of Virginia, we know exactly how to keep you perfectly cool and comfortable. 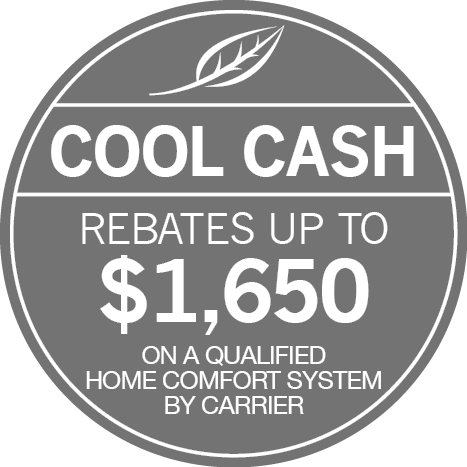 T. N. Bowes Heating & Air Conditioning, Inc. custom designs a system that is ideal for your specific home, lifestyle, and budget. We bring you affordable luxury through a wide range of features that combine ease-of-management, precision control, and unprecedented energy efficiency. When you take advantage of innovations such as adaptable-speed technology, you invest in a smart system that actively works to save money while maintaining temperature within a degree of the thermostat setting. Our trained and certified installation specialists work closely with you, complete all projects quickly, and deliver total satisfaction. Exceeding your expectations for service and performance, T. N. Bowes Heating & Air Conditioning, Inc. is the key to more enjoyable summers throughout Southern Maryland and parts of Virginia.